I like the term “match-up” because it has different meanings. It can refer to a head-to-head competition, a pairing or linkage of two similar things, or an investigation of the connections between two things. Often, when I’m reading a book I’m reminded of another book; sometimes the connection is obvious and sometimes it isn’t. 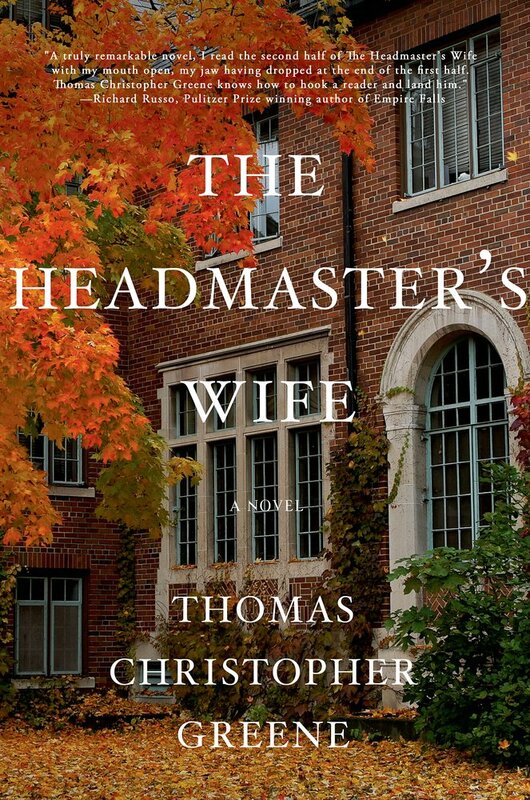 The Headmaster’s Wife, by Thomas Christopher Greene, and You Should Have Known, by Jean Hanff Korelitz, are both what I call “literary page-turners”. By that I mean books that are well-written and thought-provoking, with fully developed characters and layers of complexity, but are fairly fast-paced. Both of these books keep the reader guessing, and are somewhat disturbing. Some readers have found The Headmaster’s Wife more than “somewhat” disturbing. It’s a hard book to review, because revealing the crucial plot element would be a huge spoiler. I got involved in a brief exchange on Twitter with another book blogger, who said she was finding the book extremely “creepy”. My response was “How far into it are you?” Because I knew exactly what she meant, and I wanted to suggest that she might feel differently once she was farther along. The Headmaster’s Wife opens when Arthur Winthrop, headmaster of a New England boarding school, is found wandering naked in Central Park. As he begins to tell his story to the police, it becomes clear to the reader that Arthur is an unreliable narrator. Just how unreliable he is only becomes obvious about halfway through the book. At this point Arthur’s wife lends her perspective to the story, and the reader must determine whose version of the truth to believe. As the author said in an interview with the Burlington Free Press, “I like to think of it as a bifurcated narrative, and it’s the same story told from two points of view.” There’s a certain similarity to Gone Girl, without the psychopathy. Arthur is a sad and broken man, but not an evil one. The book is, as I said, a page-turner, with very surprising plot twists (one of my Twitter buddies said it made her “gasp”), but it’s much more than that. 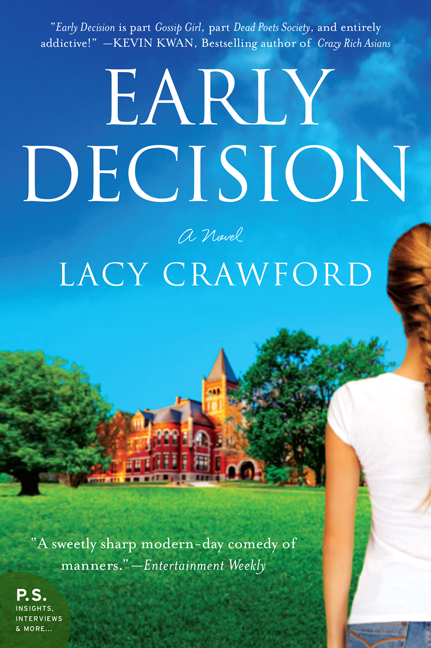 It’s a beautifully written exploration of marriage, friendship, grief, and mental illness. What do we owe to those we love? What actions are unforgivable? What is the breaking point from which a person can’t recover? Greene said the questions he asked himself when writing the book were, “What happens if you don’t hold it together? What happens if life just completely falls apart?” I think book clubs would run out of time before they ran out of discussion material from The Headmaster’s Wife. 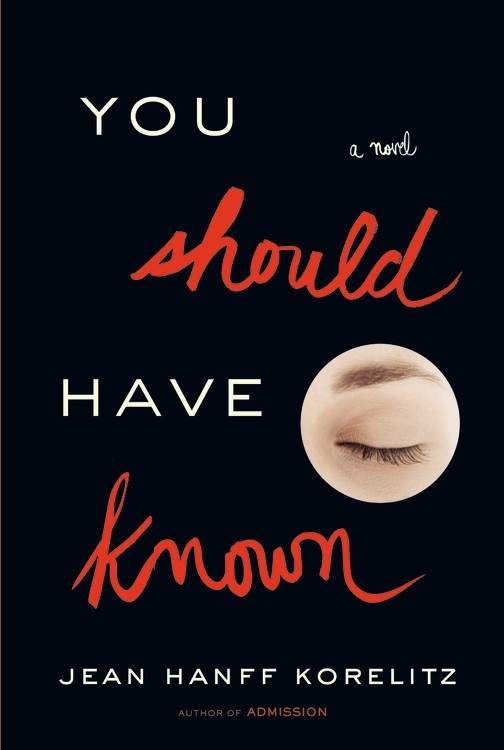 You Should Have Known is the title of Jean Hanff Korelitz’s new novel — and also the title of the self-help book written by the protagonist of the novel, Grace Sachs. Grace is a therapist turned pop psychology author; the thesis of her bestselling book, “You Should Have Known”, is that women ignore early clues that men they are dating are not good husband material. They engage in wishful thinking, and then are surprised when their husbands turn out to be liars, philanderers . . . or worse. I started thinking about what I’ve always been interested in: how people can’t see things that are right in front of them. All you have to do is read the papers to see endless examples of smart people who can’t see the nose on their faces. How could the partner of Bernie Madoff not have known what he was up to? I think that many of us have this fascination with knowing who someone really is. It’s the idea that informs Pride and Prejudice. You make snap judgments about who people are and then bring your own creative energy and personal needs to fill in the gaps and make the person that you want that person to be. In fiction, it’s been a trend for as long as there’s been the novel. I think Korelitz is absolutely right. People are, and have always been, fascinated by the idea of “the stranger beside me”. (Remember the book by that name by Ann Rule, about Ted Bundy?) In The Headmaster’s Wife, Arthur suffers what might be a psychotic break and becomes a stranger to his wife; in You Should Have Known, Grace discovers that her beloved husband was most likely always a stranger to her.